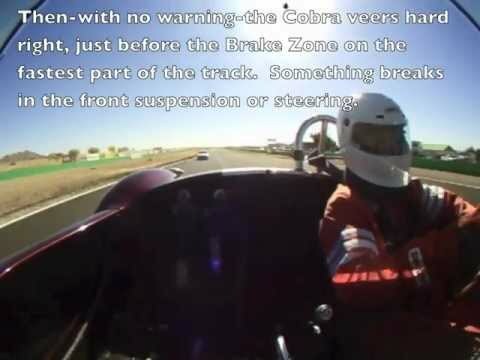 Ride Along During An Unlimited Hydroplane Race – 3,000hp Boats Racing Hull to Hull! 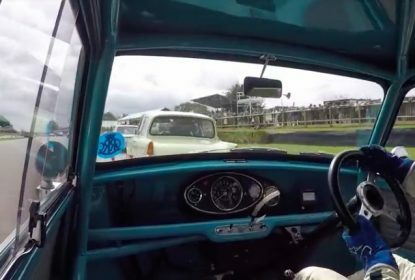 The American Powertrain Monday Shift: Ride In Gene Felton’s Stock Car As He Rips Around Sebring! 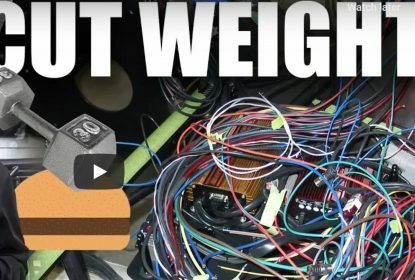 Saving Weight In Your Car Might Be Easier Than You Think! 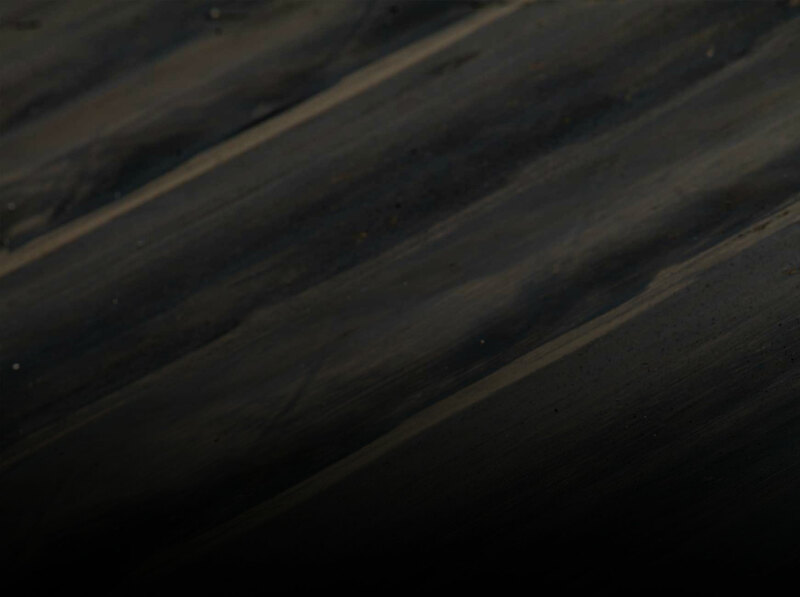 Here Are 5 Tips For Shedding Pounds. 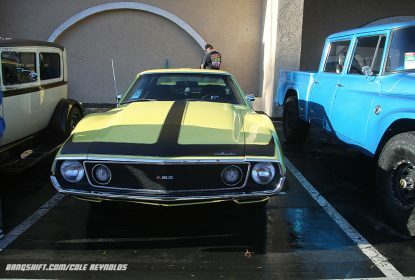 Hot Rods, Customs, Muscle Cars, And More Photos From Goodguys Del Mar Nationals In SoCal. 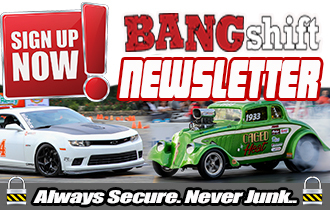 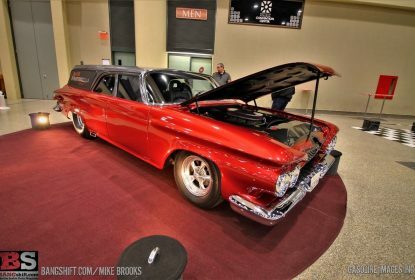 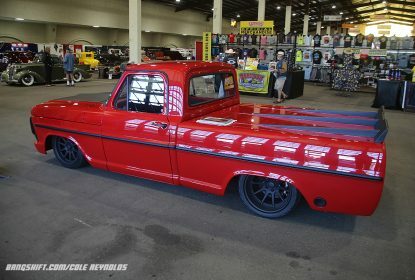 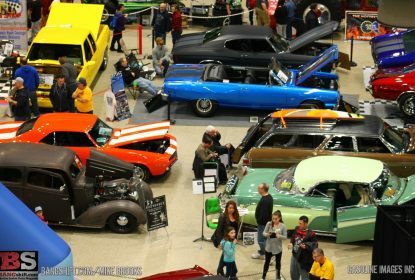 2019 Buffalo Autorama Photo Bomb: Bikes, Trucks, Drag Wagons, More! 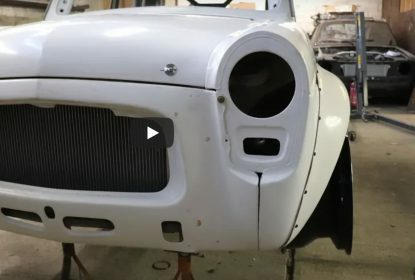 Not Today! 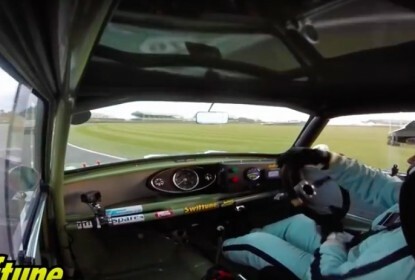 Watch Racer Nick Swift Complete A Spectacular High Speed Pass At Goodwood – Opposite Lock! 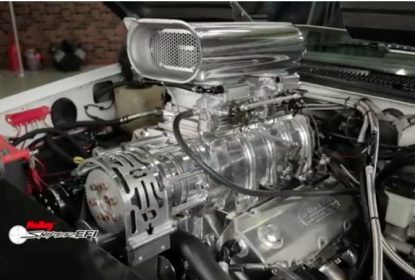 1977 Mack Vs 1972 Chevelle! 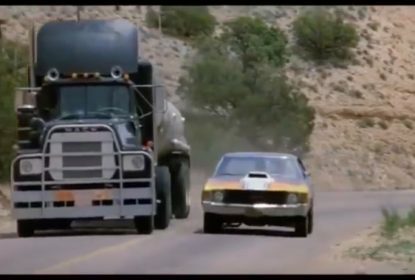 The Chase Scene From Convoy Including An Under Appreciated Jump!